As the Amy Winehouse discography blasts away in the background on the morning after viewing the film, Amy, I’m still mad. The documentary made by the people behind the doco Senna tell the tale of the tragic life of the singer/songwriter and even though it’s a story that has been told many times before, this one really hurt. 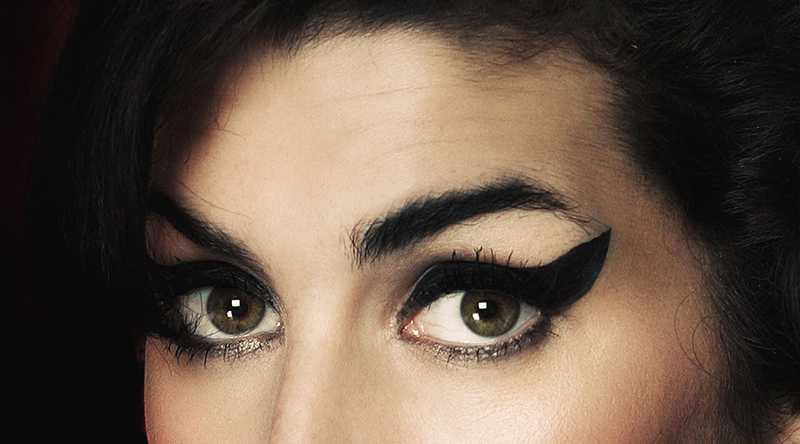 When Winehouse broke out in the early noughties, she really stood out. Here was a jazz singer that wrote incredibly personal lyrics, had great vocal chops and delivered them with a looseness that ran counter to a lot of jazz singer’s rigid professionalism. That she was a hot mess only added to the original appeal. The film was made in the beginning with the family’s full approval but as the final cut came together their disapproval became pronounced and it’s easy to see why as her father is portrayed as poorly as any stage dad ever has. His narcissistic approach to his daughters crash course on cliché artist demise is infuriating. Yes Amy had a self-destructive streak but was there no one in her entourage that could provide counsel? Could no one help her see her humanity slipping away? There is a line in the film that encapsulates this sorrow when Winehouse (clean at the time) states that in the midst of all the celebrations of her Grammy night success she finds it’s so boring without drugs. Some view talent as a curse, some as a saviour but with the draconian and profitable nature of talent of this level, it’s infuriating that this story gets told so often.